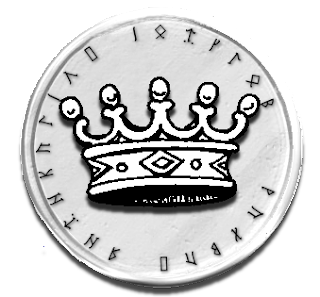 My next task was to create a set of coins that represented the various cardinal powers of Isolde, while also sharing my love for all things Latin. It would be 5 more years before Harn came along, but I was already envisioning a world that was based on Medieval Europe, and had a touch of Tolkien. 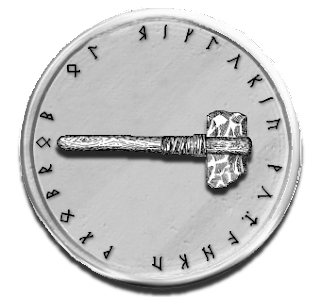 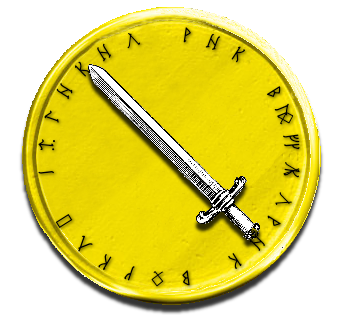 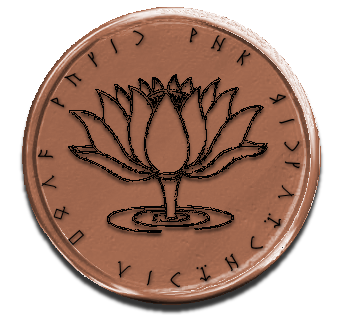 I quickly decided to use Latin as my choice of slogan, and hid each under the guise of a Dwarven - later to be Harnic Rune.